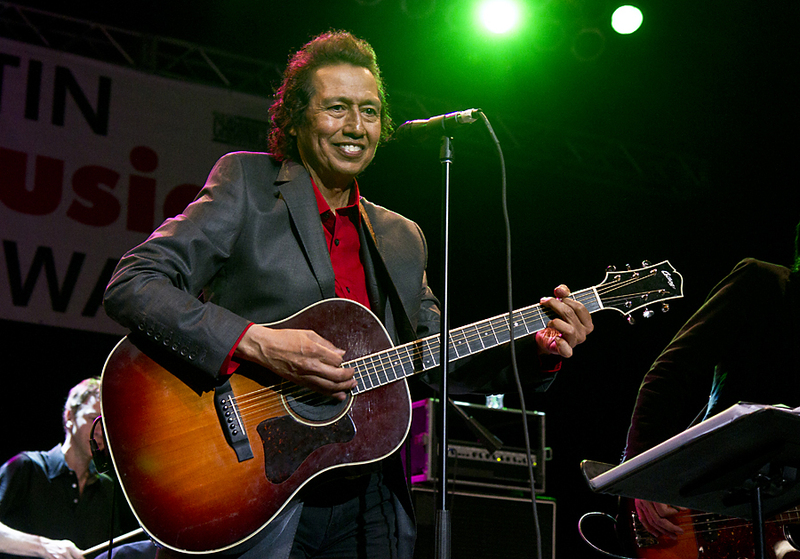 Alejandro Escovedo is one of the musical jewels of Austin. 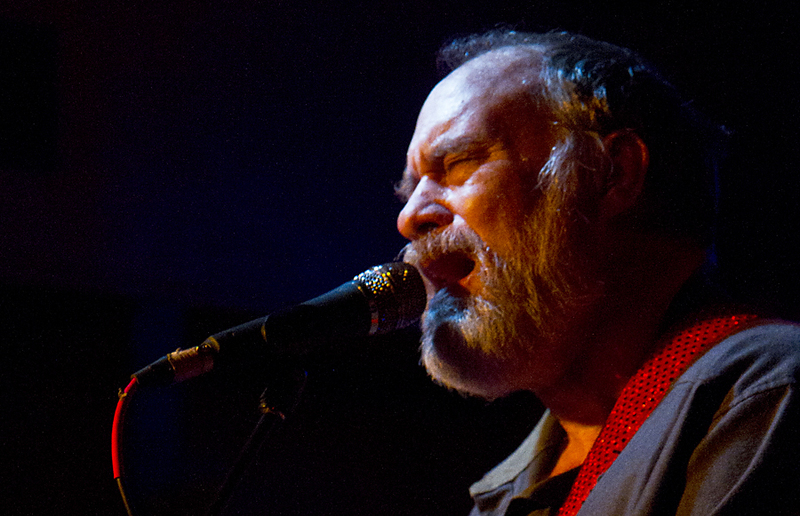 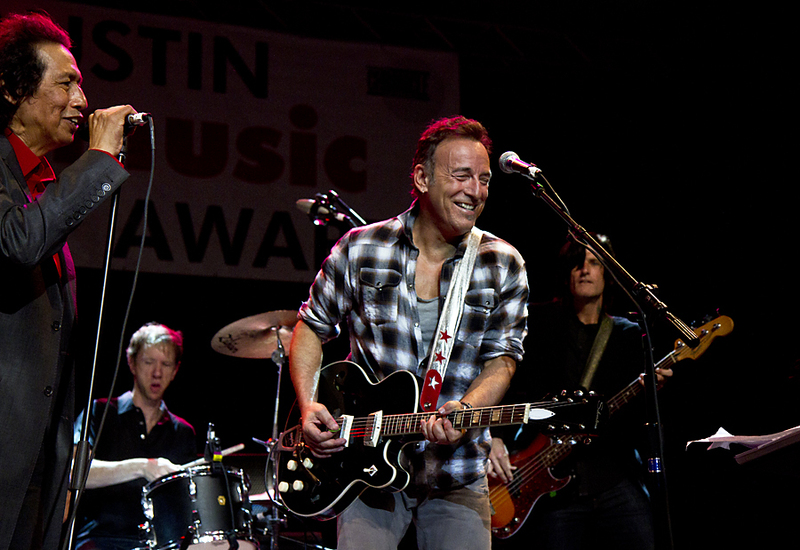 At the Austin Music Awards show, he was the closing act, and he brought many of his musical friends with him on stage. 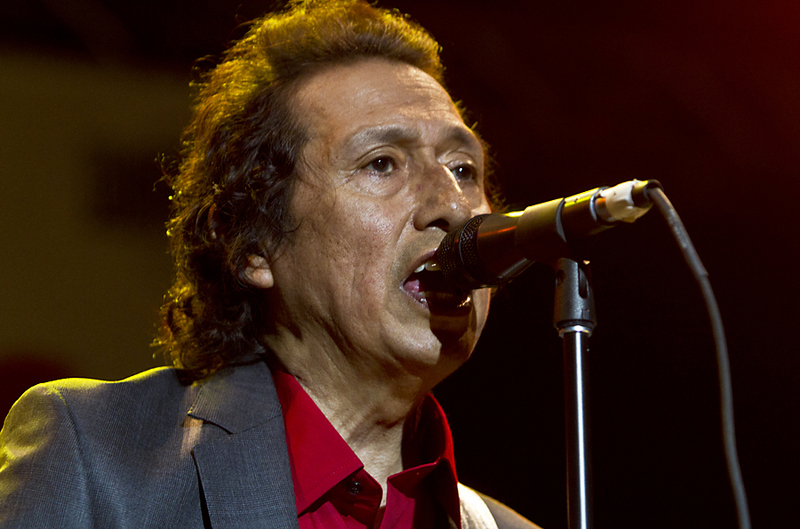 Among them Bruce Springsteen, Joe Ely, Dan Dyer and Garland Jeffreys.